The USEF Student Advisory Board is comprised of past and present student participants. Their main goal is to help improve the fair by sharing ideas and observations from the student perspective. Past members of the SAB contributed greatly with their ideas. If you'd like to be part of the Student Advisory Board, please fill out this application. Thank you to everyone who attended our benefit science carnival! The money raised by the SAB will go toward running the fair this year! We all had fun trying all sorts of science experiments, eating ice cream & learning new things. If you missed this year, be sure to come next year. You won't regret it. If you would like to see photos from the evening, click here. We also have the hand-out sheets available for you to download & try the experiments at home. 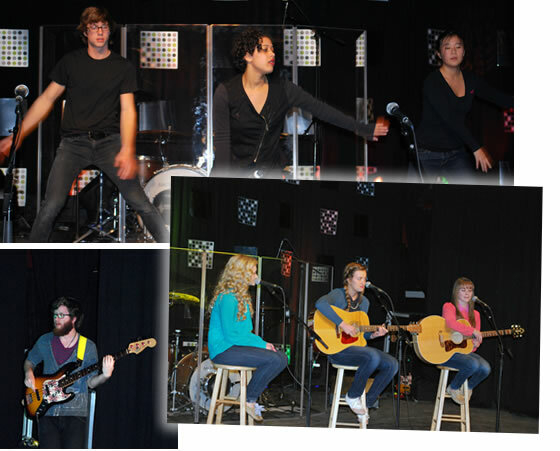 The SAB organized a benefit concert that raised funds to support USEF! 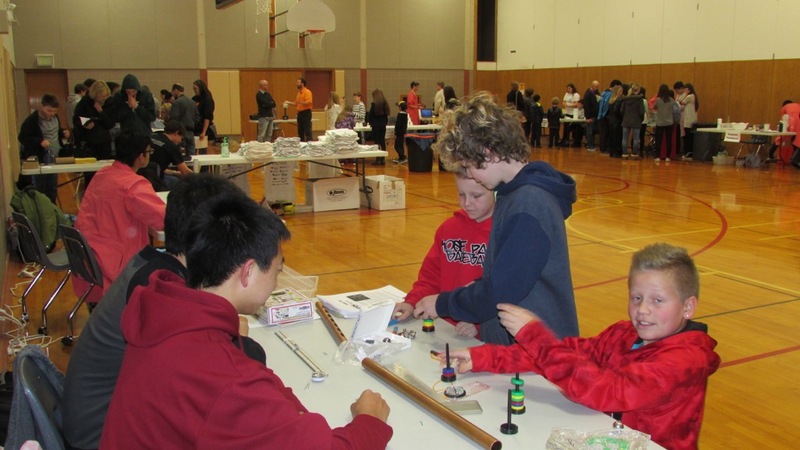 100% of the money raised went toward the associated costs of running the science fair. You can see photos of the event here. You are in the right spot—we've changed our name from SLVSEF to USEF—The University of Utah Science & Engineering Fair. We are now an official University event! Yay!